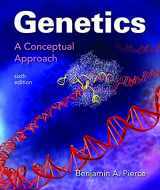 Genetics is currently a part of everyday life intertwining with such aspects of society such as politics, ethics, medicine, and even influencing areas like economics, psychology, and game theory. 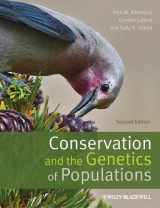 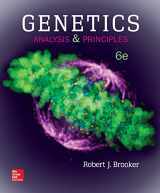 Its original field of study includes the inheritance of genes, their changes, and activities they are responsible for. 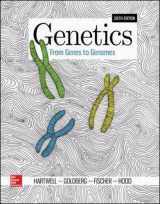 Genetics may play a crucial part in many diseases and inherited traits, and branches like personalized medicine are evolving in order to help scientists predict these illnesses and invent the treatments for the cases that were earlier thought to be incurable. 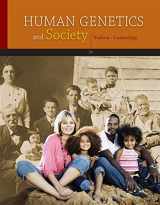 Besides, people would be able to impact their lives more efficiently and consider all the risk factors if they understand the genetic background. 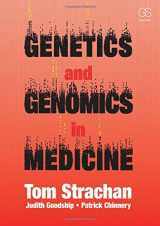 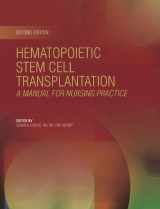 Genetic engineering and stem cells research are quite controversial topics in the field of genetics, but nevertheless, any development of scientific knowledge enhances our view of the world. 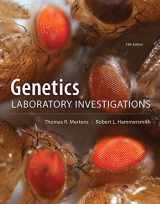 Progress in forensic genetics allows to improve the effectiveness of the judicial system. 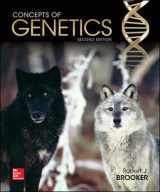 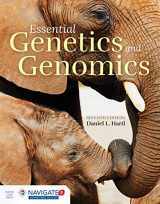 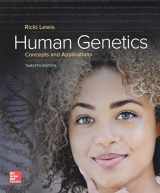 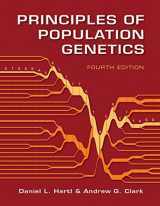 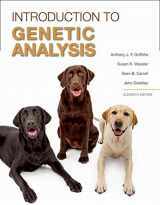 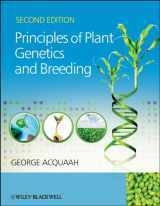 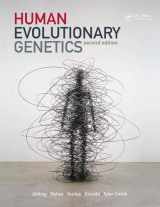 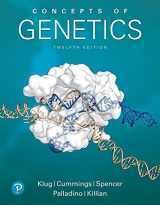 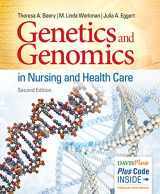 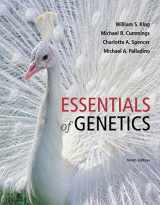 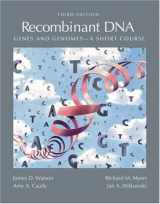 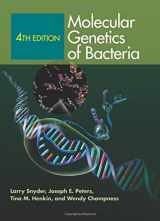 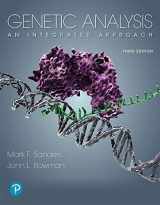 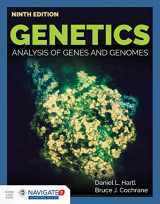 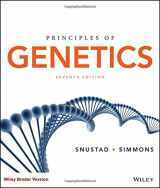 If you’re willing to sell your used or new genetics books, here is the right place for this. 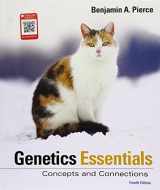 Search for the book title or ISBN, ship it considering all the requirements, and we’ll do the rest for you. 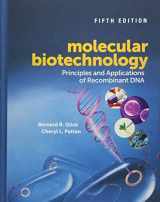 Also sell your used Microbiology, Chemistry, and Biology books.